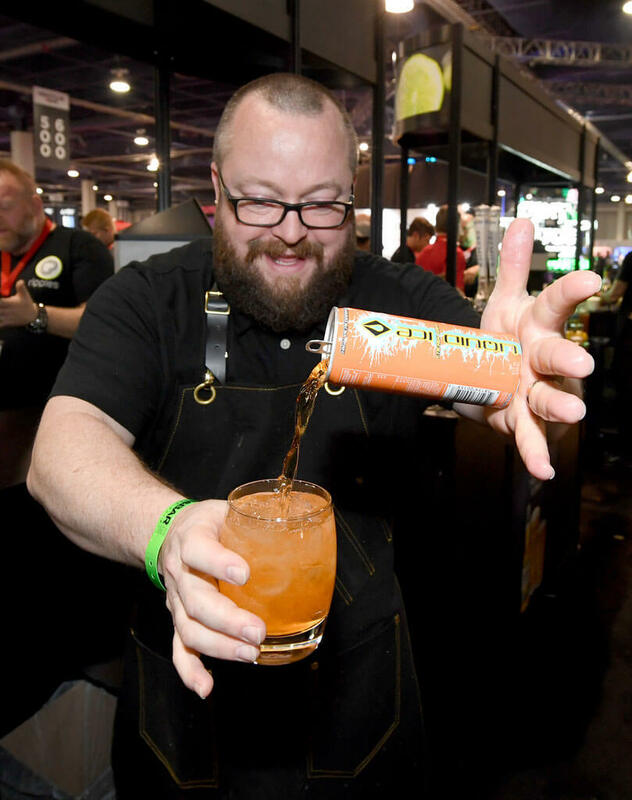 Questex’s 34th annual Nightclub & Bar Convention and Trade Show set records during 2019 by delivering the highest concentration of bar owners and operators during the three-day convention at the Las Vegas Convention Center. 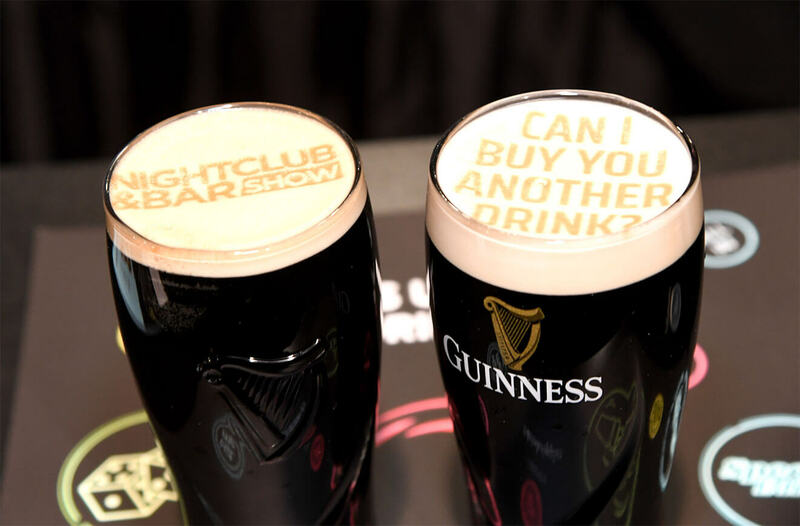 The premier bar and nightlife industry conference and expo featured more than 400 exhibitors, 82 conference sessions, the first-ever Live Bar hosted by Bob Peters, and the inaugural F&B Innovation Conference—along with product launches, keynote sessions, bootcamps, certification sessions and a series of educational workshops. 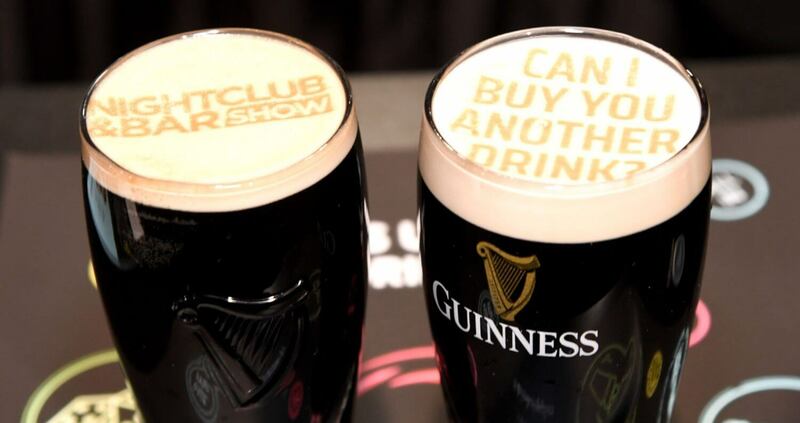 In response to current trends and the growth in the industry, the 2019 Nightclub & Bar Show brought to the floor a Live Bar, hosted by Bob Peters of Creative Cocktails Consulting LLC. 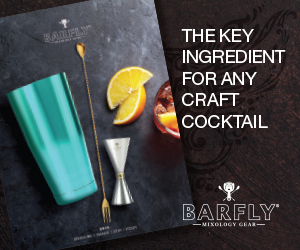 Attendees were treated to custom cocktails made on-site featuring new spirits and innovative technology such as Ripples Maker machine, which created custom designs on cocktails. In addition, the third edition of the F&B Innovation Center offered the first-ever Conference Series, led by Executive Chef and Owner of Duffified Experience Group, Brian Duffy. Attendees had the opportunity to interact with accomplished chefs from Food Network hit series such as Food Network Star, Guy’s Grocery Games, Cutthroat Kitchen, Chef Wanted, The Great Food Truck Race and Beat Bobby Flay. 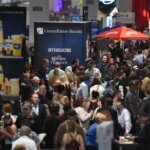 The spotlight shined on the last two days of the convention inside the exhibit floor where thousands of products spanning all facets of the industry were on display. 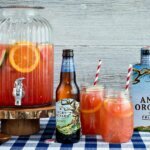 This included bar equipment, spirits, craft beer, alcohol-free beverages and mixers, furnishings, technology, food, venue equipment, glassware, décor, menu designs, apparel, and lighting. 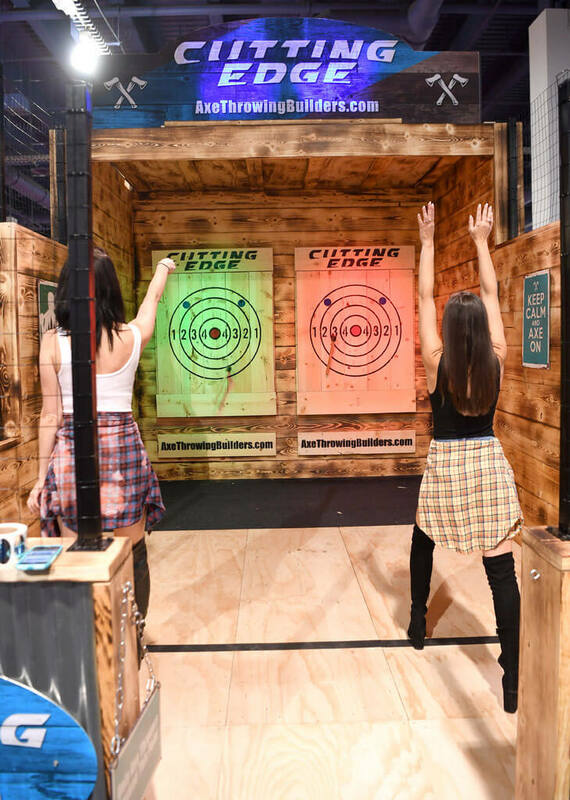 New exhibitors to the 2019 Nightclub & Bar Show included Cannabiniers/Two Roots Brewing with the world’s first dealcoholized cannabis infused craft beer; Glyph debuting the world’s first molecular commercial whiskey; and Cutting Edge Axe Throwing Builders featuring brand new axe throwing lanes, LED targets and customization options. 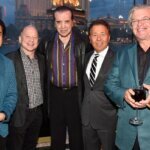 The Nightclub & Bar Show will celebrate a milestone year in 2020 with its 35th anniversary at the Las Vegas Convention Center March 30 – April 1. 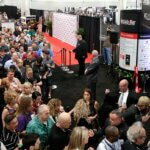 For updates throughout the year, visit ncbshow.com.